Posted January 22nd, 2019 by Kirti & filed under Amazon Ads. Last year, Amazon Ads, introduced new targeting options for the Sponsored Products Ads that lets advertisers target by product and fine-tune their automatic ads. In manual targeting Amazon added the option of ‘Product Targeting’ (along with already existing ‘Keyword Targeting’). With this option advertisers can now target specific categories or ASIN’s and further refine the targeting by brand, price and ratings. In addition, Amazon ads, also offered improved auto targeting for Automatic Targeted Campaigns, with which advertisers can choose how they wish to match the user’s search to their ads. In this post we will drive our focus to the new Auto Targeting Features. Previously on selecting Automatic Targeting, Amazon would target your ads to the top relevant searches basis your product information. After your ad has been served, you could later access a downloadable report to view the performance. 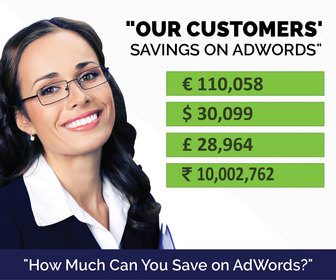 Close Match – Ads are shown to users using search terms that are closely related to your products. These options are available when you have created your campaign and ad group. Once your campaign and ad group is created follow the following path to view these settings and choose how and to whom you wish to show your ad. Though these options are very much available while creating a new campaign, however, an old campaign cannot be upgraded with the new targeting settings. So, if an advertiser wishes to use the new targeting options for an old campaign, they would then have to recreate the campaign or ad group from scratch. 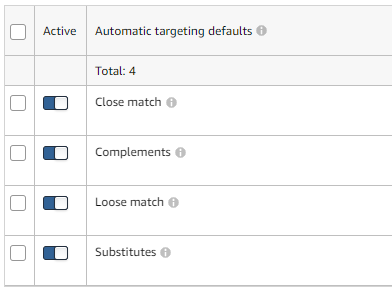 So, if you have been wondering where these settings were for your existing campaigns/ ad group, you need to create a new campaign/ ad group to view it and access its benefits. 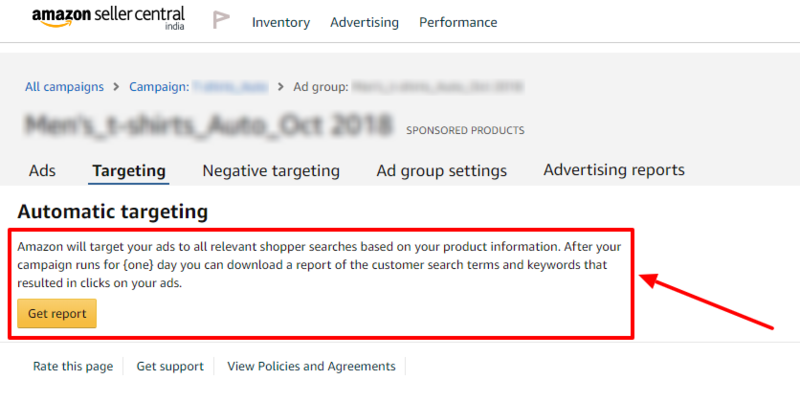 How To Download Search Terms Report From Amazon Ads?